Welcome to the official DC Wonder Woman Inaugural Series! 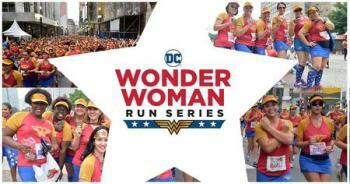 Warner Brothers and DC Comics have teamed up to bring you a race series designed to empower the heroine in all, the DC Wonder Woman Run. 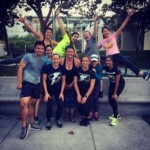 Sign up to run in our series featuring 5K and 10K courses! Whether you decide to run, walk or sprint, we just want you to have fun celebrating the beloved superhero, Wonder Woman! 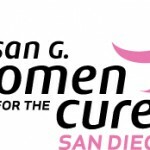 Register for your run today, and don’t forget to start building your very own Wonder Woman costume to wear race day.